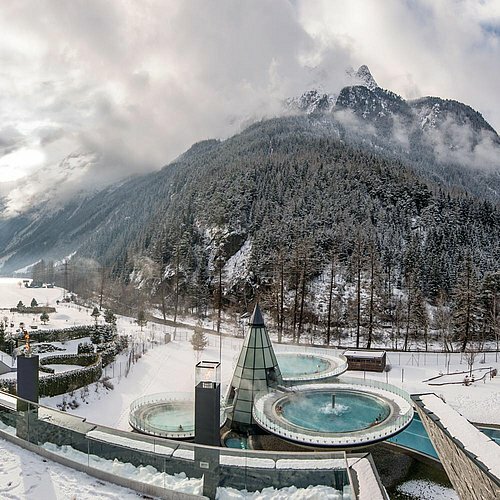 Winter holidays at "rechenau, living & relax"
In Ötztal winter reigns over the awesome natural landscape from October through May. Countless peaks higher than three thousand meters frame the perfect backdrop and ensure wonderful holidays. 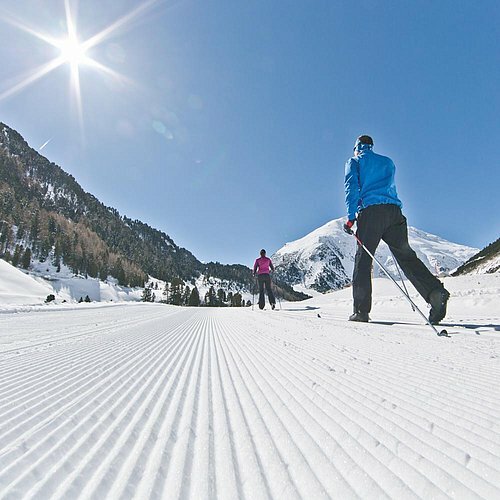 The opportunities to enjoy ultimate skiing fun in Sölden are almost endless. 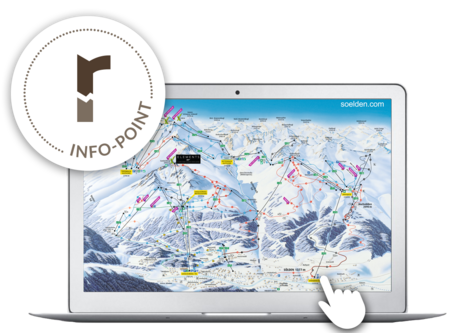 31 state-of-the-art mountain lifts, 144 immaculate slope kilometers, the high Alpine location of the ski area (1350 m - 3340 m) and two glacier ski mountains stretching up to 3340 m offer absolute snow reliability. 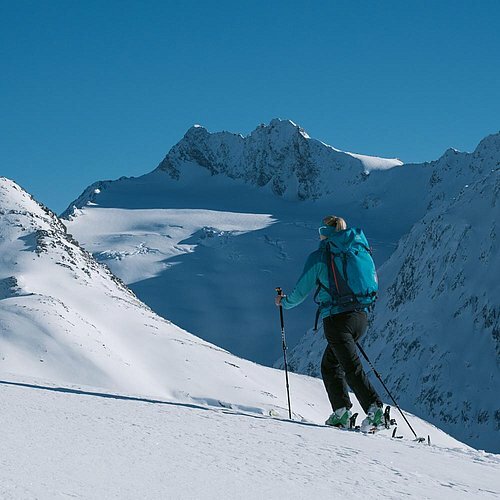 Sölden is the only ski area in Austria to offer the BIG3 - three summits beyond 3000 meters, which are accessible by top modern mountain gondolas. Once on top, you can indulge in picture-book vistas. 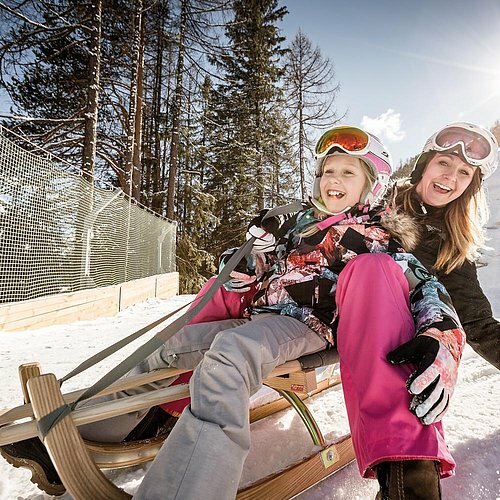 Also off the beaten slopes the scenic winter wonderland can be enjoyed in Ötztal. 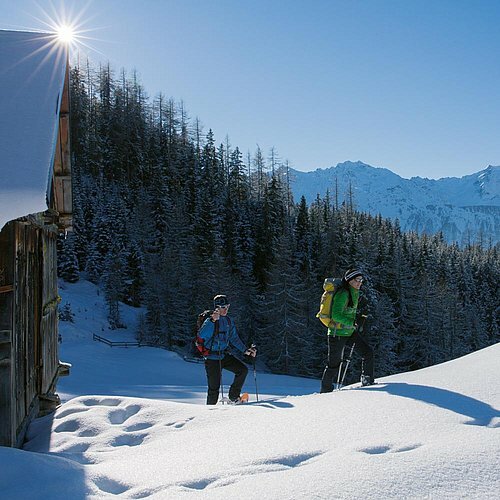 Be it ski tours, cross-country skiing, tobogganing or a contemplative winter walking tour - unforgettable moments of silence and beauty await you.